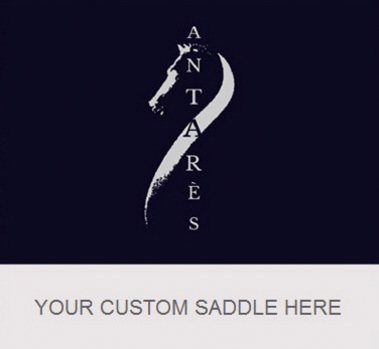 The frenchusedsaddles.com website is operated by Antarès. 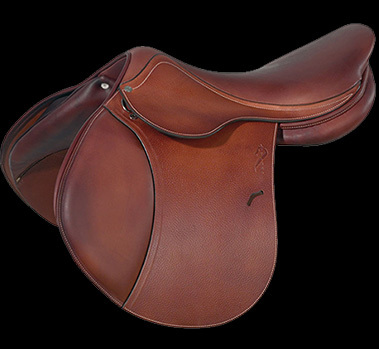 All our saddles, before offered for sale on our site, have been fully checked by our workshop and repaired if necessary. If you are interested in any of the saddles and would like additional information you can contact us. Copyright FrenchUsedSaddles.com. All Rights Reserved. eCommerce Software by 3dcart.